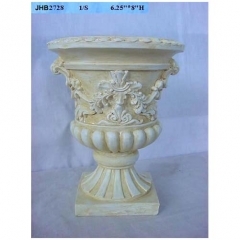 Colorful Home Decoration Flower Pot polyresin Garden Planter, size: 6"H, color and size also can be customized. 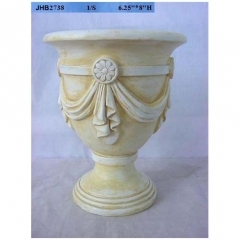 You can contact us if you have and good idea. 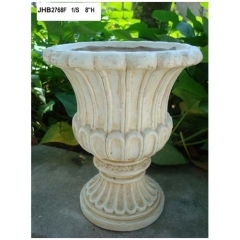 6"H fiber garden planter, size: 6"H, color and size also can be customized. You can contact us if you have and good idea. 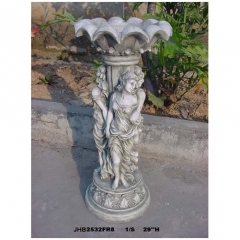 29"H Custom cheap resin flower pot statue cherub garden planter, size: 29"H, color and size also can be customized. You can contact us if you have and good idea. 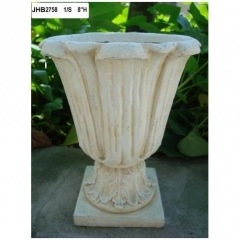 9"H Square fiber garden planter , size: 10.75"*10.75"*9"H, color and size also can be customized. 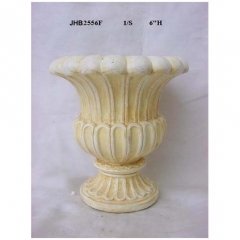 You can contact us if you have and good idea. 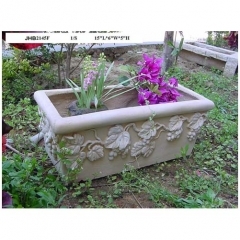 21“L rectangle resin garden planter with grapes carving , size: 21"L*9"D*8"H, color and size also can be customized. 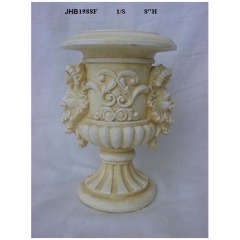 You can contact us if you have and good idea. 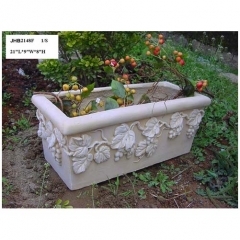 15“L rectangle resin garden planter with grapes carving , size: 15"L*6"D*5"H, color and size also can be customized. 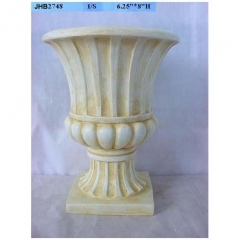 You can contact us if you have and good idea. 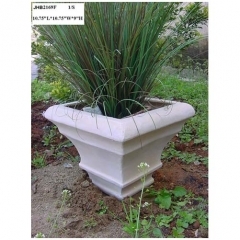 8“ European style resin planterr , color and size also can be customized. 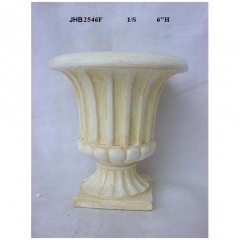 You can contact us if you have and good idea.